Born and raised in Des Moines, Iowa, Moe Cason’s BBQ hobby quickly turned into a way of life. 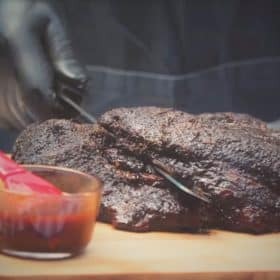 A self-taught Pitmaster, he uses skills passed down from his grandmother, Margaret Cason. 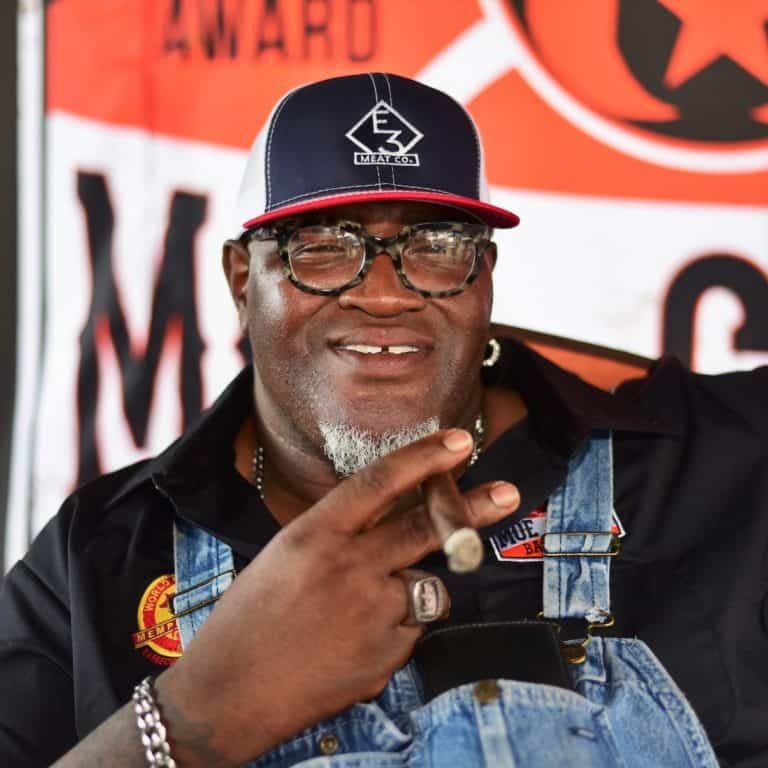 Starting in 2006, Moe has competed in 260 BBQ contests spread over 35 states, while working a full-time job. He has been a contestant, judge, and star on Destination America’s Pitmaster’s and BBQ Pit Wars. He has also partnered with Smithfield for four years in exclusive support of Walmart’s Summer Rib Program. Moe started Ponderosa Barbeque, located in De Moines.